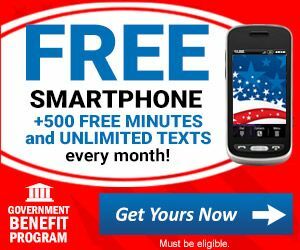 FREE cell phone service for Knoxville residents through the Federal Lifeline Assistance Program. Receive a FREE Smartphone with 500 FREE minutes each month and Unlimited Texting! Federal Lifeline Assistance Program to qualifying families and individuals.